According to the Wall Street Journal, who received information from three sources, Google is going to release the Nexus 6 this month. 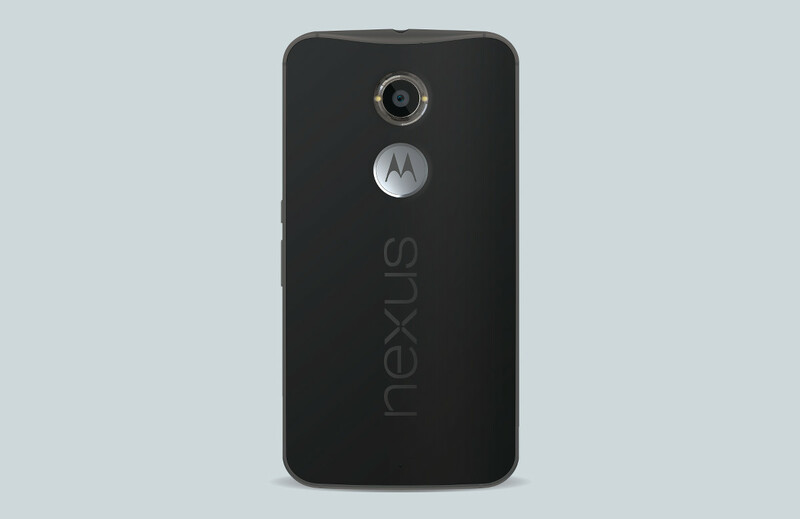 At least two of those sources confirmed that the device will be made by Motorola and sport a 5.9-inch display. They also mentioned the codename of “shamu,” which we have heard time and time again over the last couple of months. That’s about all the report says. If you have been following along, multiple reports have echoed this news – that Motorola is making the Nexus 6 under codename “shamu,” a device that sports an almost-6-inch display. The image above was created by us to mimic what we believe the phone’s backside will look like. If you want to see it in white, head over to this link. No news on pricing or an actual release date was given, but we keep hearing October 15 or 16 as possibilities. Yes, that would be at the same time that Apple plans to announce new iPads.